Went and dove Devil’s Den and Blue Grotto near Crystal River florida (with Crystal River Watersports). I would definitely recommend our dive instructor John, he was one of my best ever. 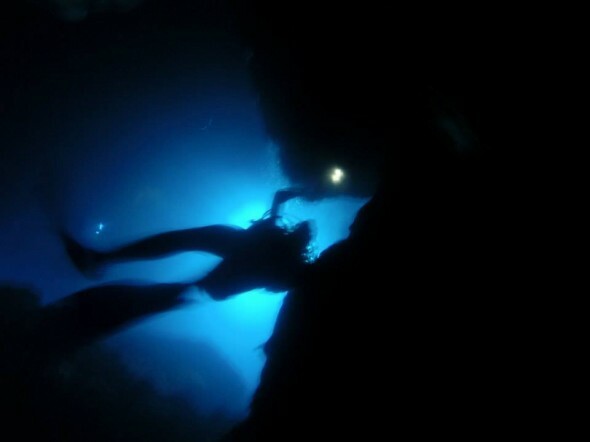 Highly recommend the dive as well — was a great getaway from Orlando, driving across to Crystal River near the Gulf Coast. 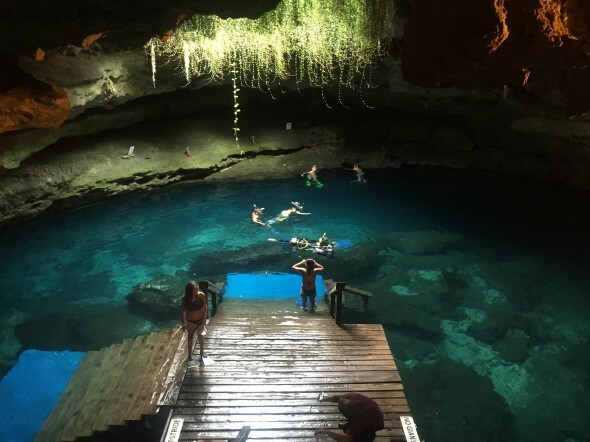 The dive’s are pretty safe by my estimate — a little more tricky than diving in open water, but these are different environments than caves where you’re super restricted. And an experienced instructor will be a big help, as always. 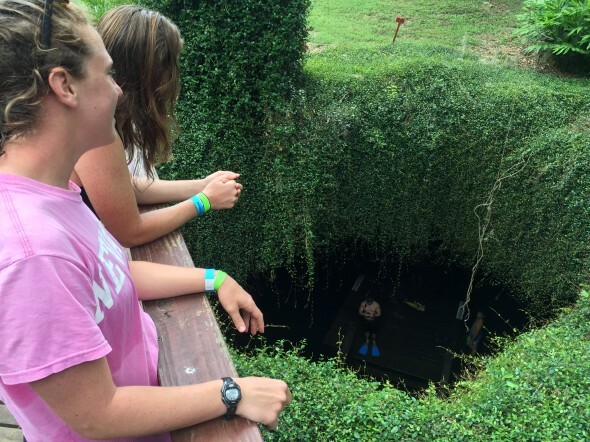 This entry was posted by John Pasmore on Sunday, July 12th, 2015 at 11:34 pm	and is filed under Travel and tagged with Blue Grotto, Crystal River Watersports, Devil's Den, orlando. You can follow any responses to this entry through the RSS 2.0 feed.